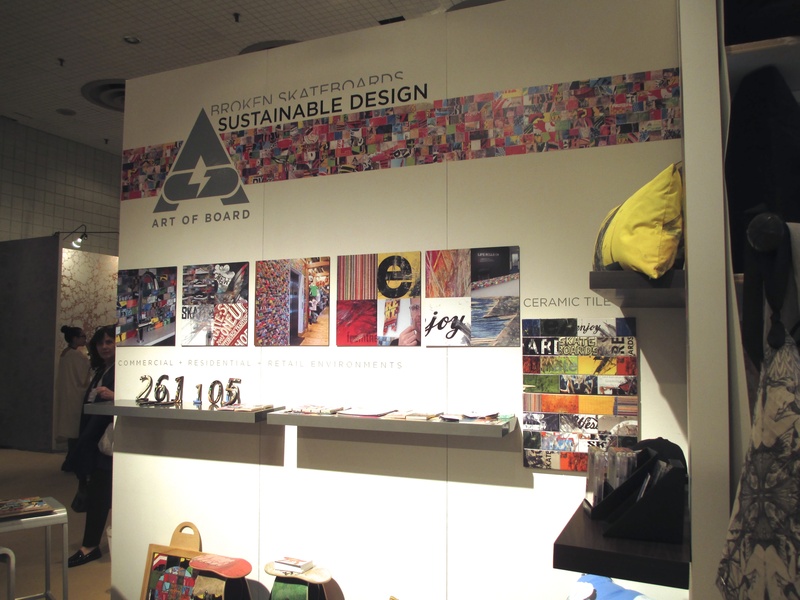 Yesterday we attended the ICFF at the Jacob Javits Convention Center in New York City! 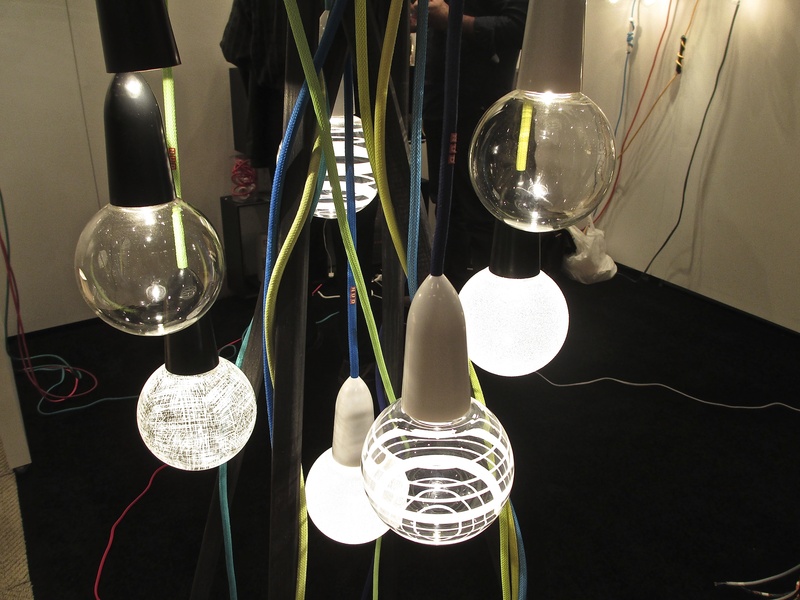 For those of you who aren’t familiar with ICFF, it is the International Contemporary Furniture Fair that happens every year to showcase new products from innovative designers from around the world. Essentially it is every designers dream to be surrounded with such beautiful and creative products everywhere you look. 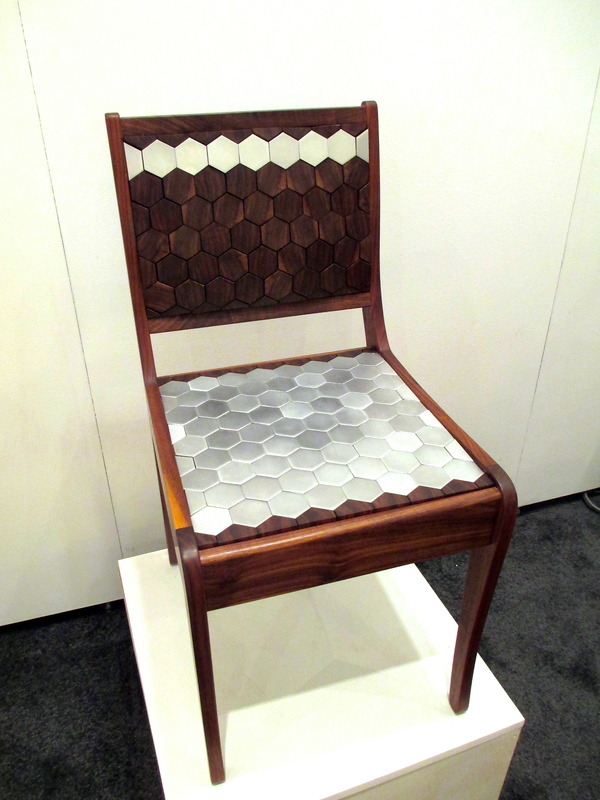 Some of the trends we saw a lot of were brass finishes, geometric patterns and of course an abundance of reclaimed woods and materials. If you’re in the New York area and have a free day to explore, you should attend ICFF and see all the amazing new products for yourself! 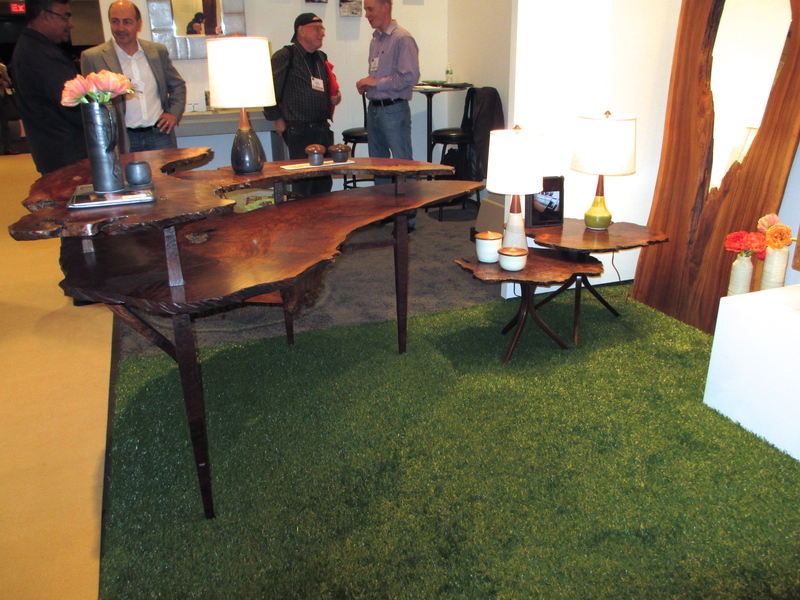 ICFF is open to the public May 21 & 22. Check out their website for more information. 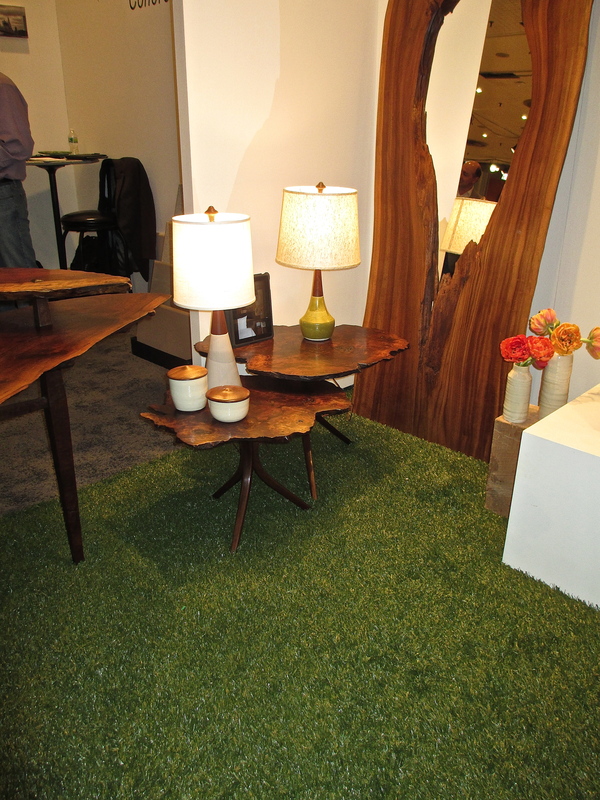 Here are some of our favorite exhibits from yesterday’s show! Blu Dot: One of our usual favorites! Cleon Modern Lounge Sectional – modular sections to create your own sofa configuration, love the orange stitching! 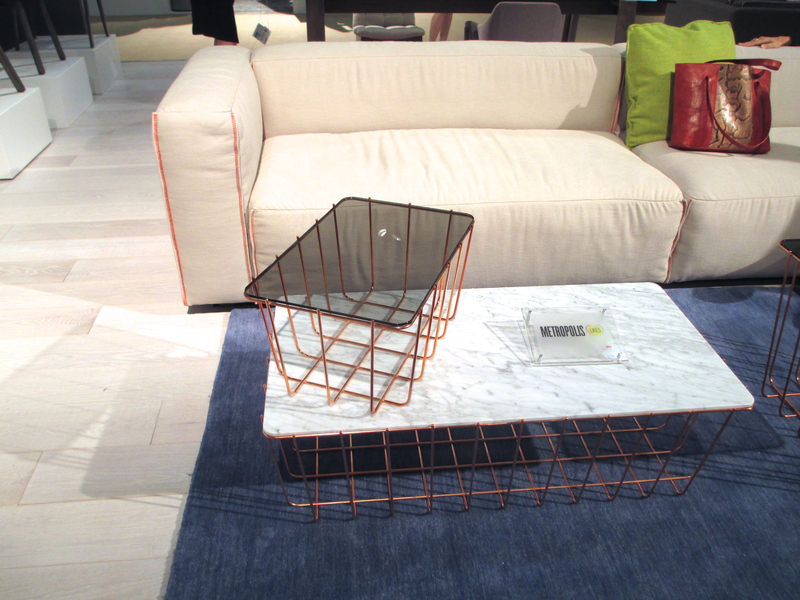 Scamp Table – we love the brass base to this table (it comes in 3 finishes, one of them being neon yellow!) 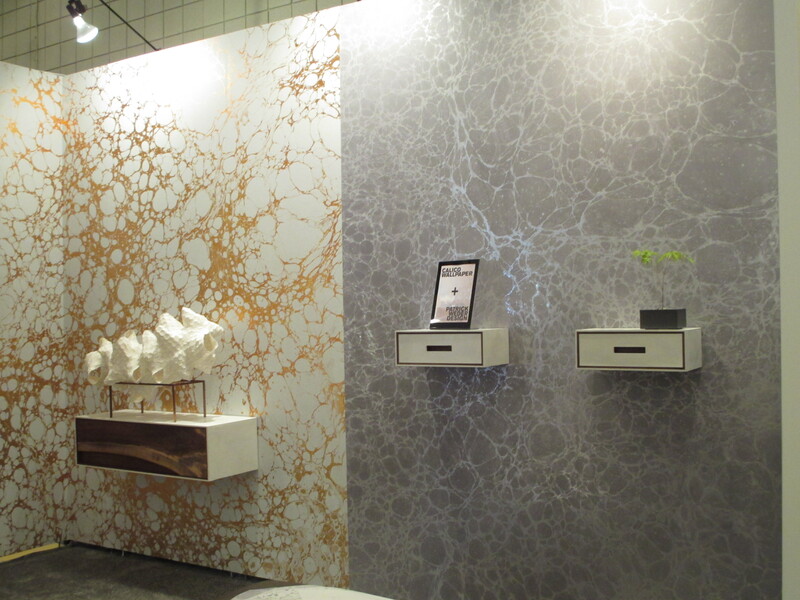 You can also choose from 3 different surfaces tops as well : clear glass, marble or white oak. 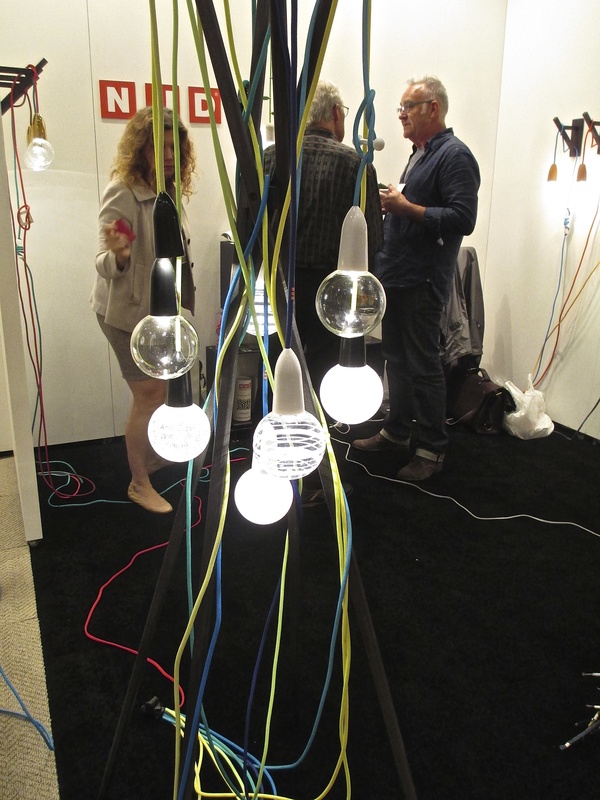 NUD Collection : Adding detail and pops of color with pendant cords! We are definitely keeping this product in mind for one of our current projects. We loved everything about this booth! 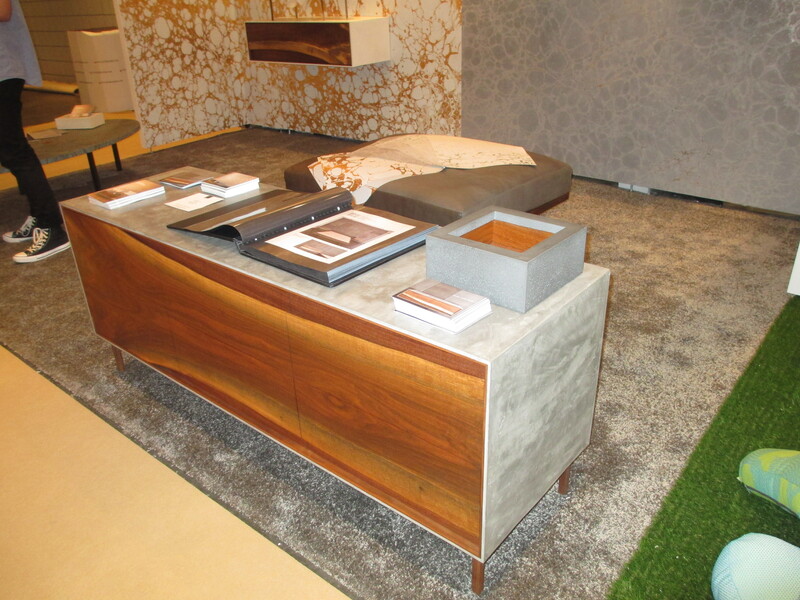 The walnut console is wrapped in concrete and has solid cedar drawers. The cutouts for handles were smooth and aligned with the grain of the wood perfectly. 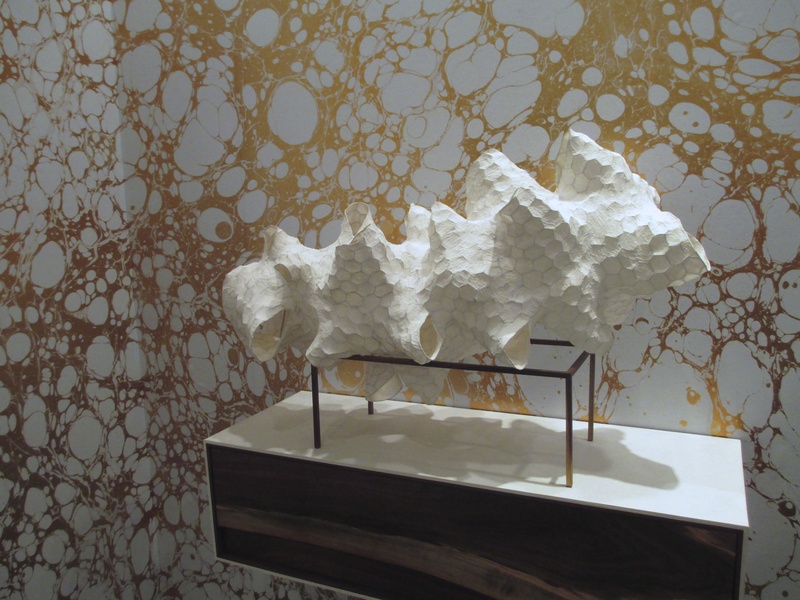 The marbled wallpaper from Calico is beautiful! The process alone makes this product so unique. New Colony Furniture : possibly one my favorite products! 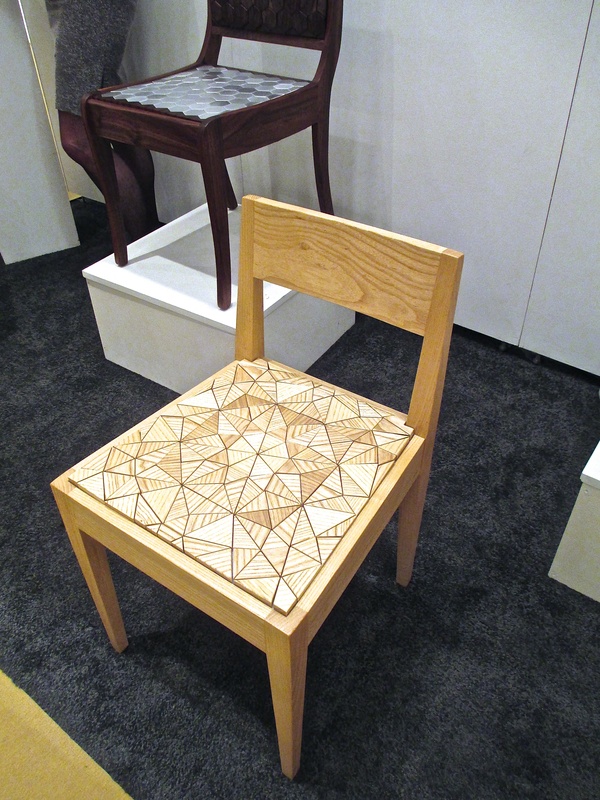 Using unconventional materials with traditional upholstery techniques and creating a comfortable, springy cushioned chair. 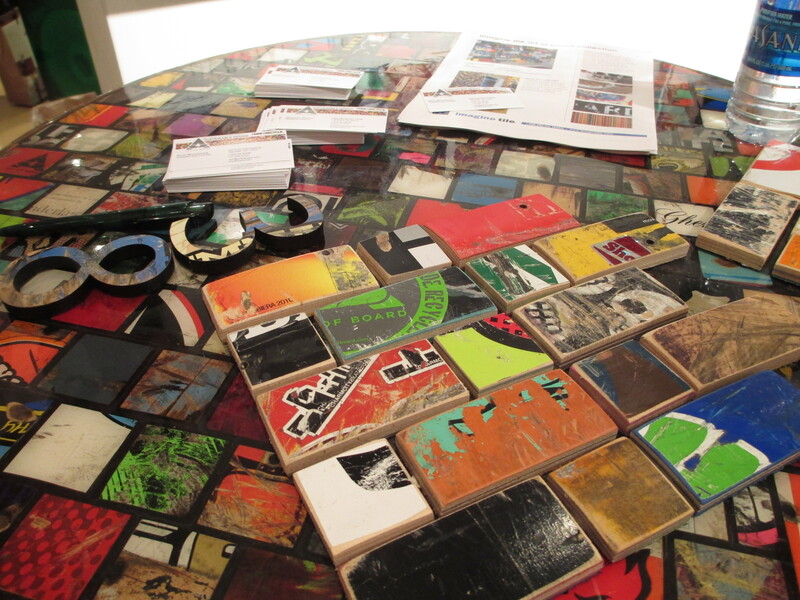 Art of Board : Recycling broken skateboards into a sustainable design product. Using the recycled boards, they can make an indoor/outdoor tile, countertops, wall graphics, house numbers and even textiles. Since everything is recycled, each application is different and unique. Very creative way to add color and interest in a space! 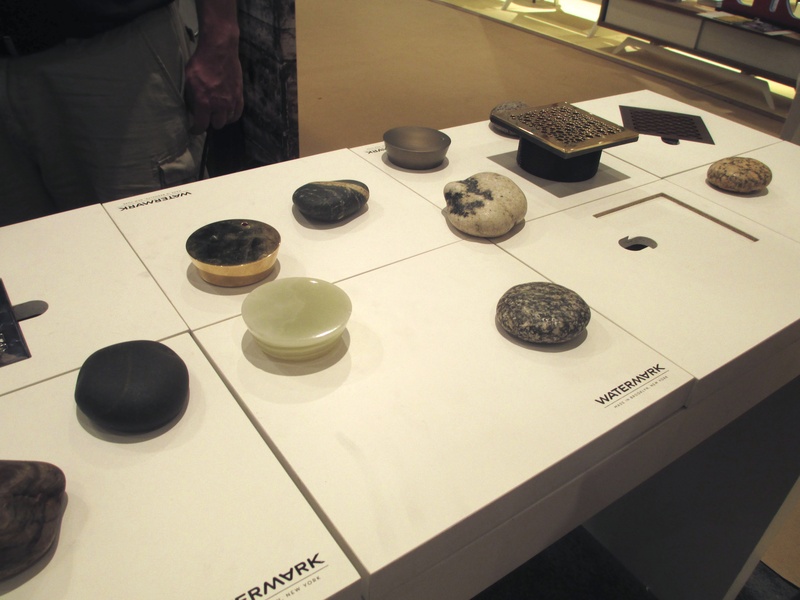 Watermark Designs – Based out of Brooklyn, Watermark had featured one of our favorite bath products. Their Zen Rock and Stone collection is a magnetic deck mounted faucet handle, no screws required! 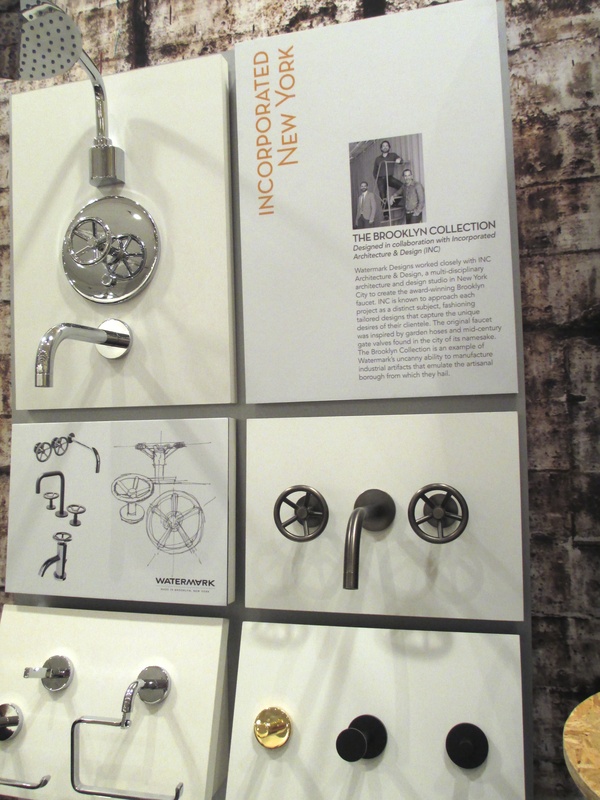 Make sure to check out their website on more beautiful bath hardware! dbO Home : This husband and wife design team can create it all! Dana focuses on creating the beautiful pottery pieces while her husband Daniel builds the amazing furniture pieces made from highly figured domestic woods. The pieces speak for themselves, absolutely amazing!